Fisiotek HP2 is a highly versatile apparatus that offers passive shoulder, elbow and wrist mobilization with various types of movements. Its base rests on 5 pirouetting wheels with a brake, and this allows the apparatus to be easily moved and locked in the desired position. It is adjustable in height and the body of the apparatus can be tilted. 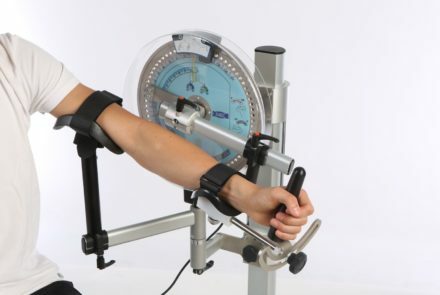 This makes it possible to perform the entire arthral range of movements, to use it with the patient sitting or supine, and to have a wide choice of the plane surface where the movement will be carried out. 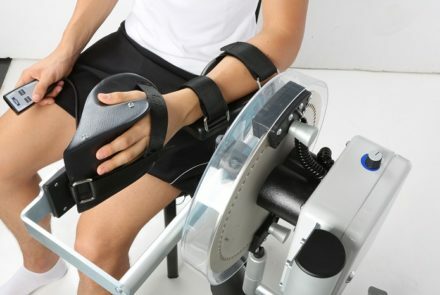 A variety of accessories can be mounted on its mechanical arm, depending on the type of rehabilitative movement chosen.It is possible to program all of the functions on the fixed keyboard. 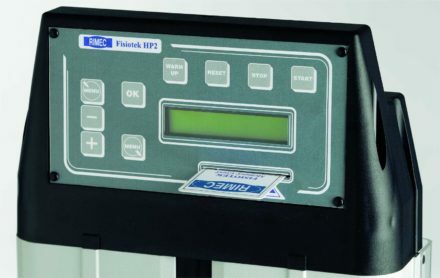 The movable keyboard allows the patient to stop and start the movement by using the STOP and START pushbuttons, which have the same function of those on the fixed keyboard. Speed in both directions: min. 1,5°/sec. max. 3,5°/sec. It uses the Memory Card. 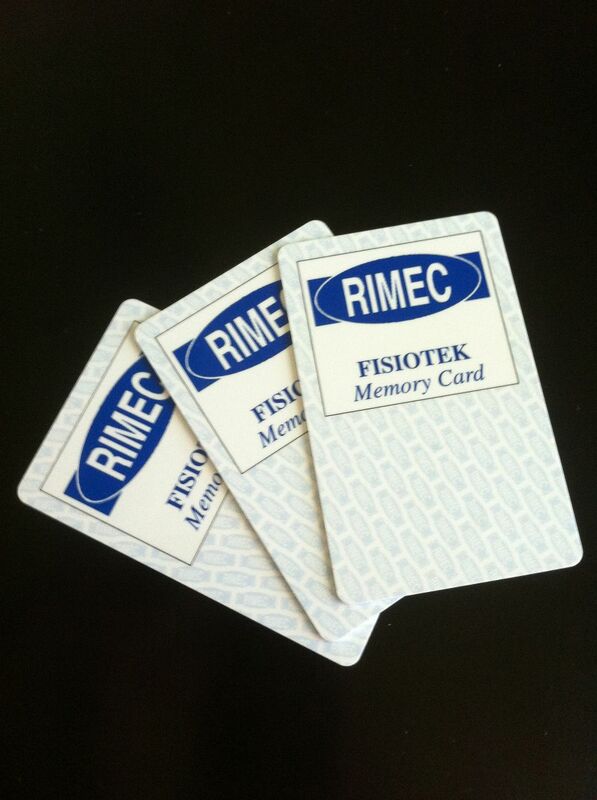 On Rimec’s channel of Youtube are available various videos about the programming and the use of Fisiotek HP2.